Welcome to Saint Mark’s English Church! 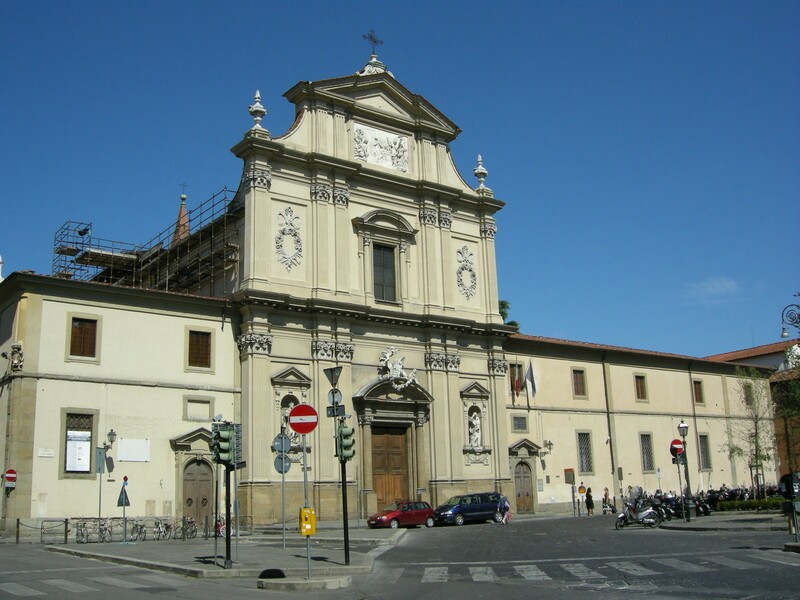 This church is an Anglican church located in Florence. 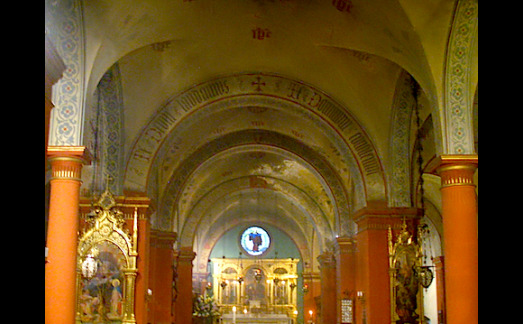 It is one of three places of worship that make up a chaplaincy of the Church of England in the Diocese in Europe. They offer a wide range of services: worship, concerts, music, opera, weddings, and much more! The most popular event here for tourists is the opera. Around two hours long, it is truly an uplifting experience. The intimate environment and incredibly talented performers and singers make it a great night! After a long day of walking and crowd fighting, an evening at the opera is perfect! J'ai pu assister à une représentation de très bonne qualité, je conseille aux intéressé de venir assister à l'une d'entre elle, cela vaut le détour !